January is always a good to time to stop, reassess and take stock on the future of your business and your life. 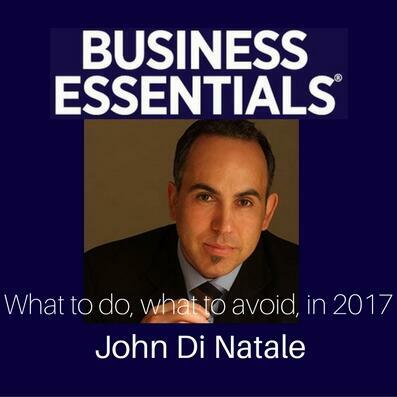 John Di Natale of Equi Wealth has provided some pearls of advice to Business Essentials over the years and what better way to start 2017 than with some of his clear and concise tips on focusing on the future? He helps us avoid the distractions that drag us away from the important things which help us grow.